Are you racking your brain on where to retire? Where do you see yourself after leaving the workforce? You might want to consider going abroad. Did you know there are places outside the U.S. where you can live on $30,000 a year or less? Not only they are cheaper in terms of cost of living, these locations are also majestic, offering amazing culture, inspiring landscape, and delightful people. So perhaps it’s time to rethink your options and think carefully on going overseas for your retirement. 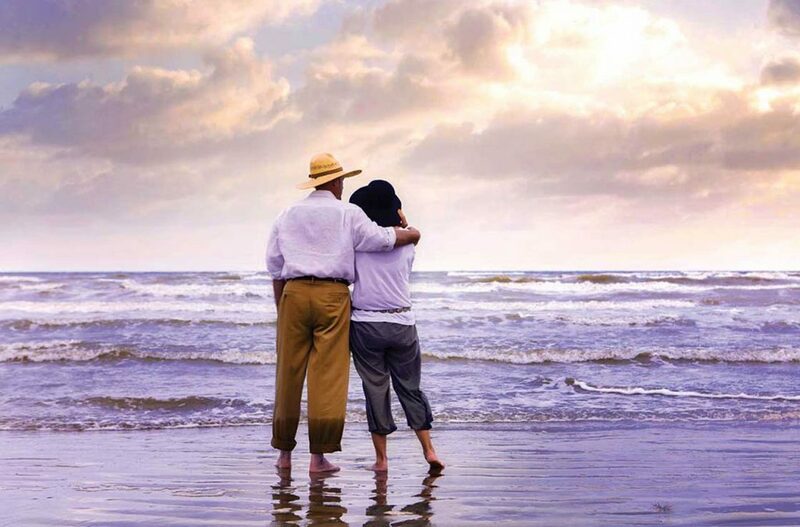 According to a new report compiled by International Living, these places ranked the top 4 in the best places to spend retirement at about 30 grand a year. Awesome, isn’t it? Of course, retirement decisions may require some careful thought. You may also need to pull off some logistics issues as well as do research on what’s well worth staying in, considering your needs and preferences. So without further ado, here are the cities where your retirement money will go far. Looking for a city that’s conducive for retirement? Perhaps one that offers the lowest cost of living without sacrificing the standard of living? Then you’ll love Phnom Penh. According to International Living, this city, situated in Cambodia, offers one of the lowest cost of living in the world. But that is not to say the standard of living is low. Quite the contrary, it is high. Which is why many expats and retirees flock the country and make it their new home. Would you believe a retiree can live in Phnom Penh at barely over $1,000 a month in cost of living? What’s amazing is its rent rates. For $250 a month, you can stay in a one-bedroom apartment with a balcony in the heart of the city. Do you love the beach? Then you’ll love the fishing town of Pedasi. Known for its slower pace of life, this town is a couple of hours away from Panama City. In addition to its majestic view of the beach, Pedasi also features corn fields and cattle ranches for a more Arcadian feel. So how much to spend if you’re looking to live here? Very affordable, actually. Did you know couples can live in this gorgeous town for about two grand a month. A bottle of beer can set you back by a buck. Imagine that? Sipping ice-cold brewskis while enjoying the sun, sea, and blue skies. Love to be surrounded by the mountains and forests? Then Central Valley in Costa Rica might be for you. Did you know couples can live for about two grand to two grand and a half a month here? The place also offers world-class residential units and impressive medical facilities. What’s more, it’s got top-rate restaurants and shopping destinations too, on top of the marvelous natural wonders. Situated a few miles north of Lisbon is Mafra. At a little over two grand a month, couples can live comfortably in the city. This Portugal city offers beaches and parks to unwind. To top that, there are frequent plays and concerts along bars and cafes in the area.